VOCAL’s echo cancellation software operates every day in millions of installations world-wide, including public telephone systems as well as intercoms, speakerphones and VoIP products. Contact us to discuss your application requirements with our engineering staff. 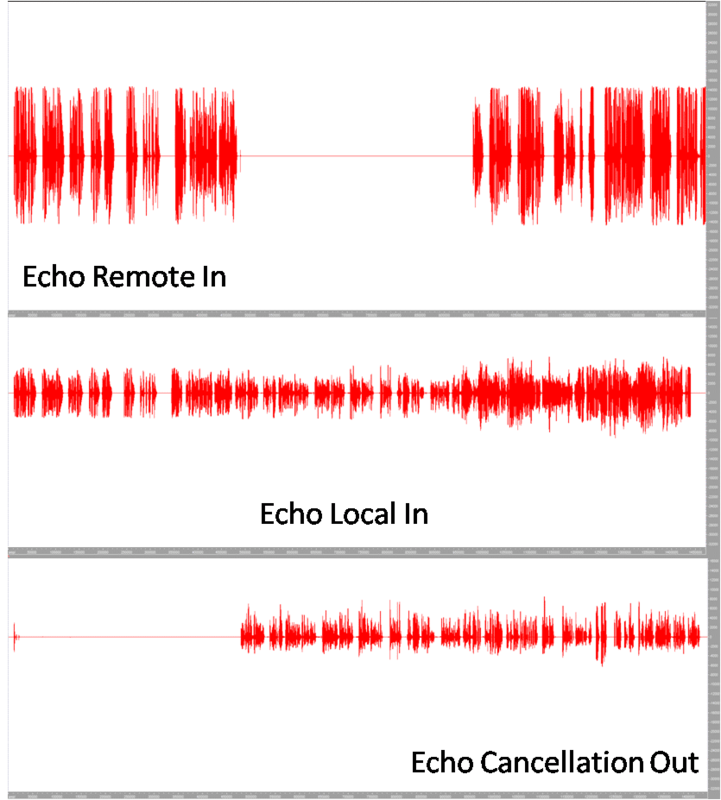 VOCAL’s Echo Cancellation software modules are available standalone, as a library, and with our Voice Quality Enhancement System. Source code is optimized for DSP, ARM and other processors from TI, ADI, Intel and other leading vendors. VOCAL’s software library is available for the following platforms. Please contact us for specific Echo Cancellation supported platforms.